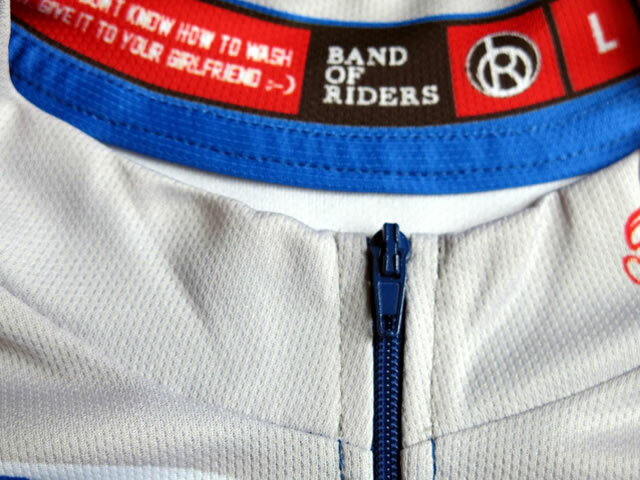 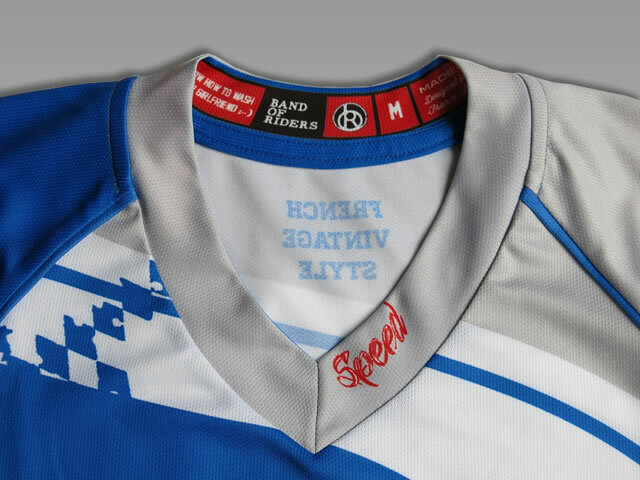 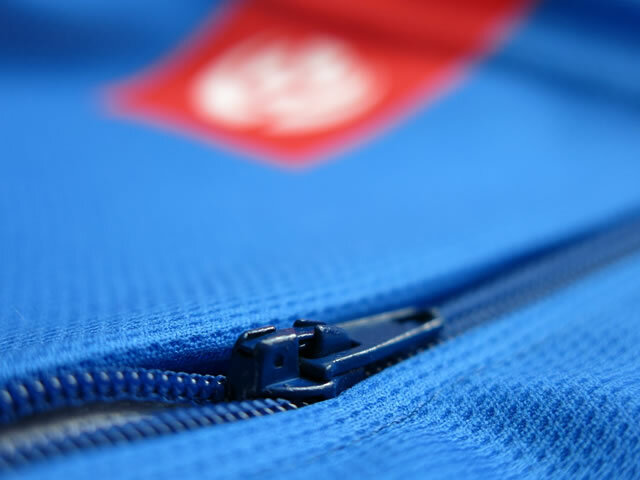 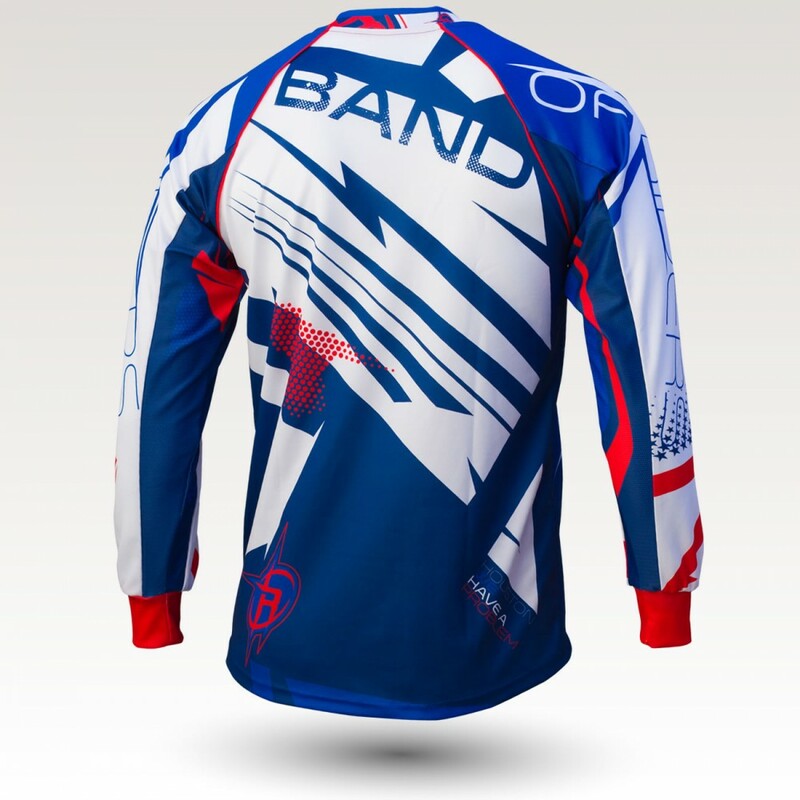 Our Enduro-DH range consists of technical and original items. 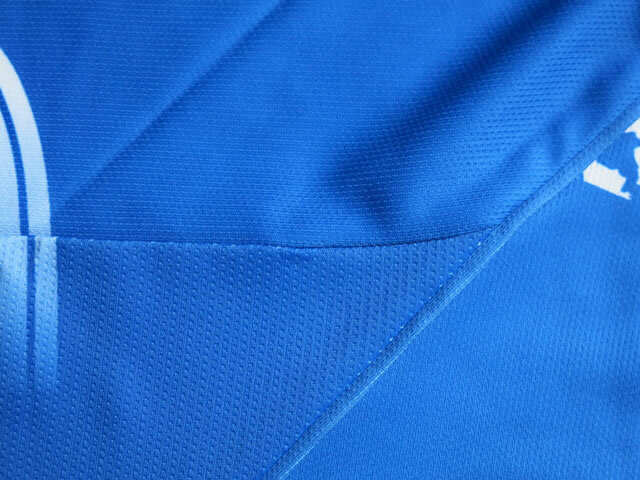 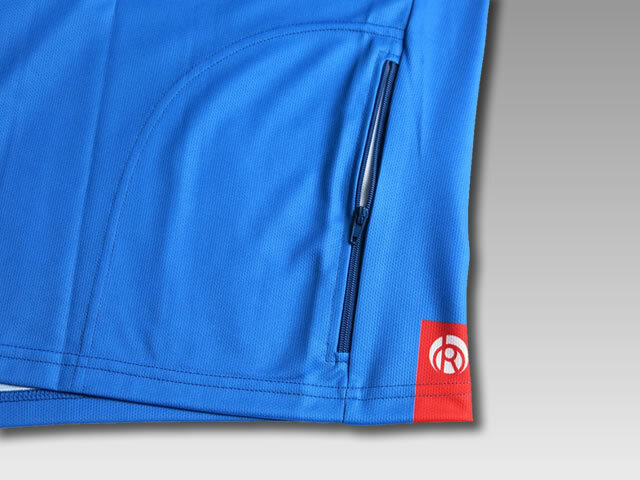 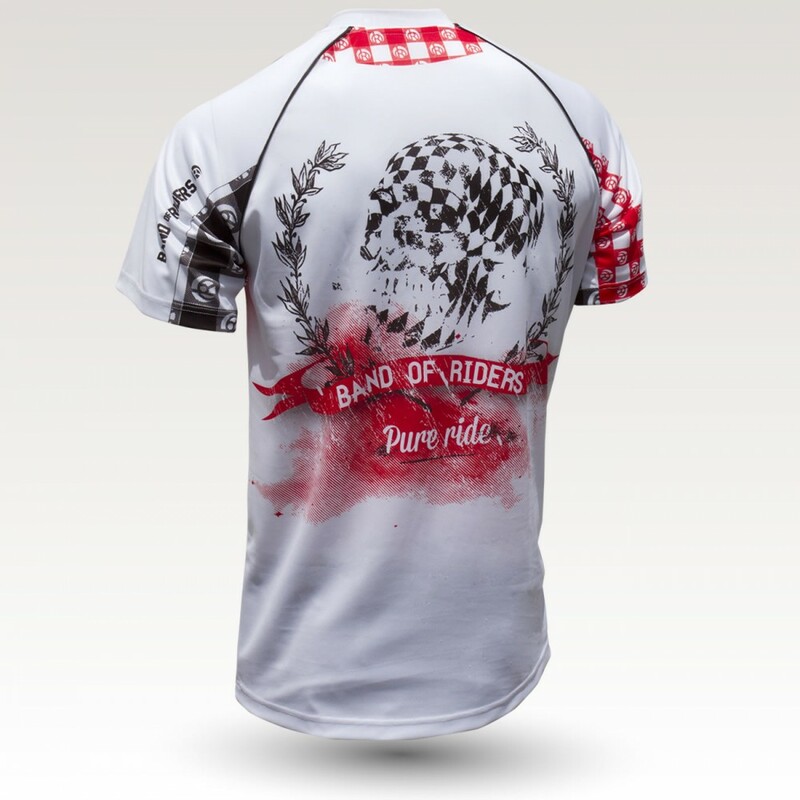 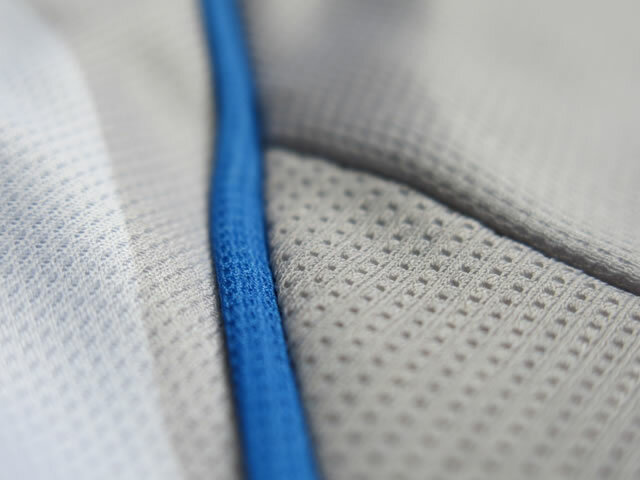 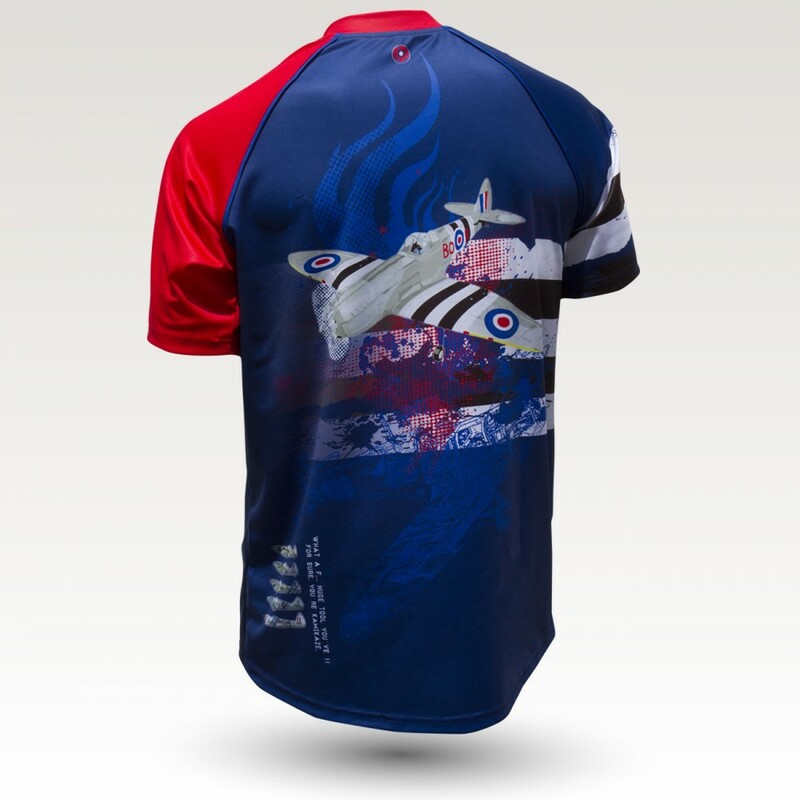 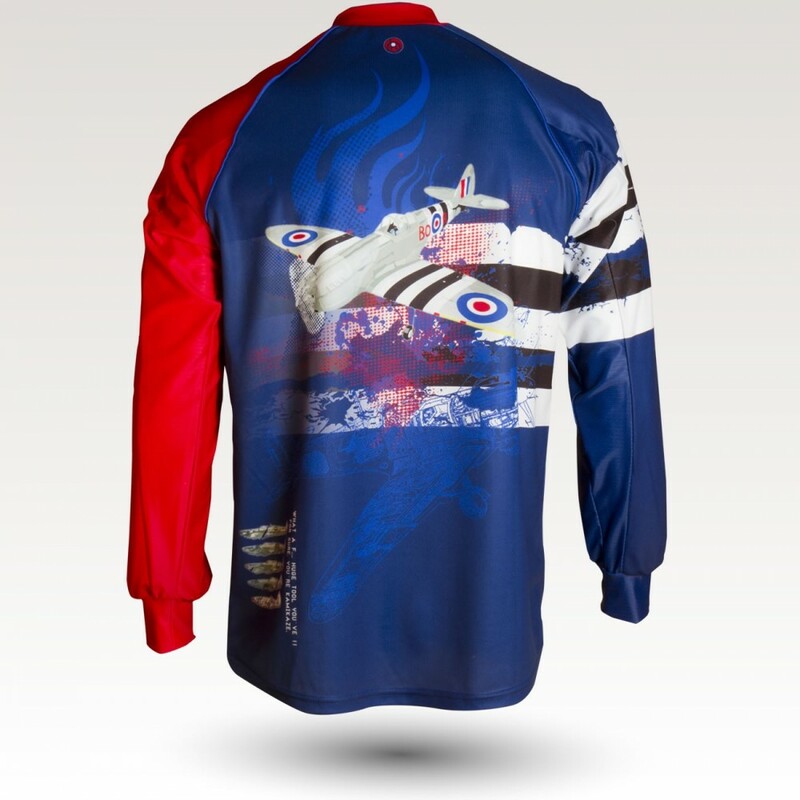 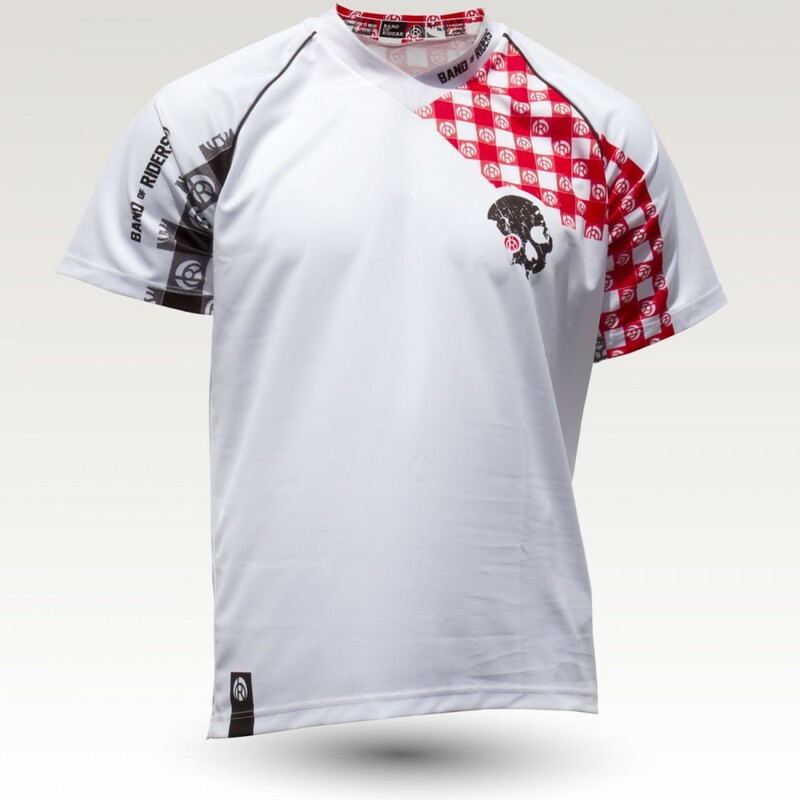 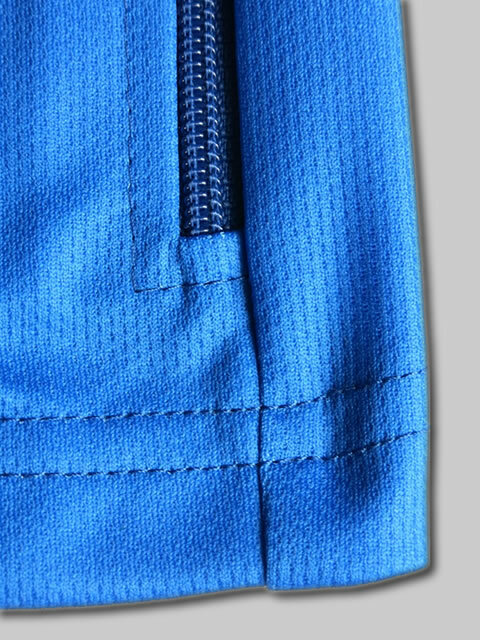 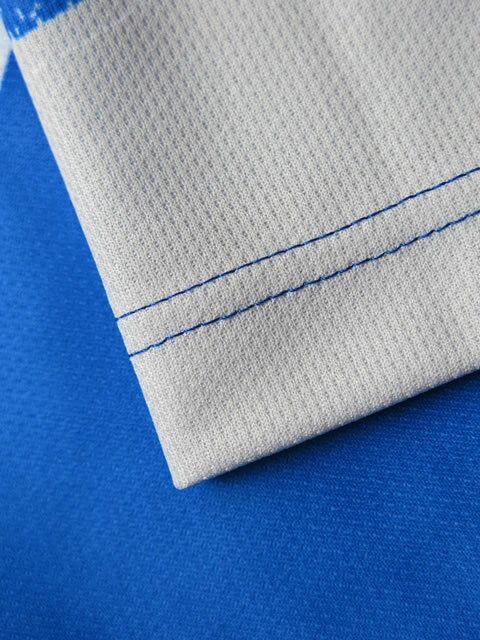 Short sleeve or long sleeve, their stylish cut enabling the wearing of protective gear as well as the high quality of dual material fabrics (technical breathable fabric, mesh vents to keep your armpits cool and dry !) 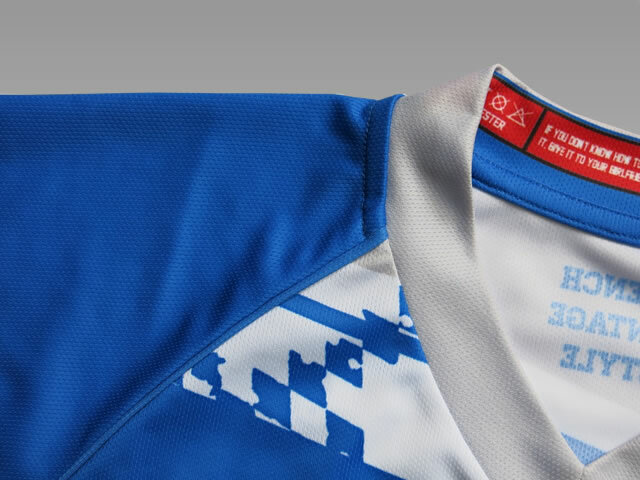 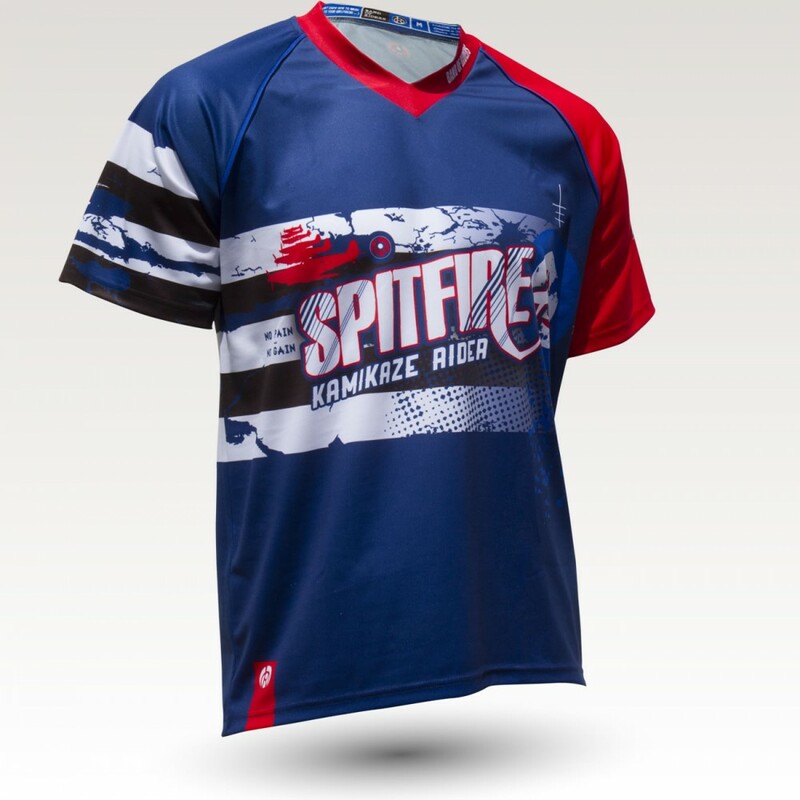 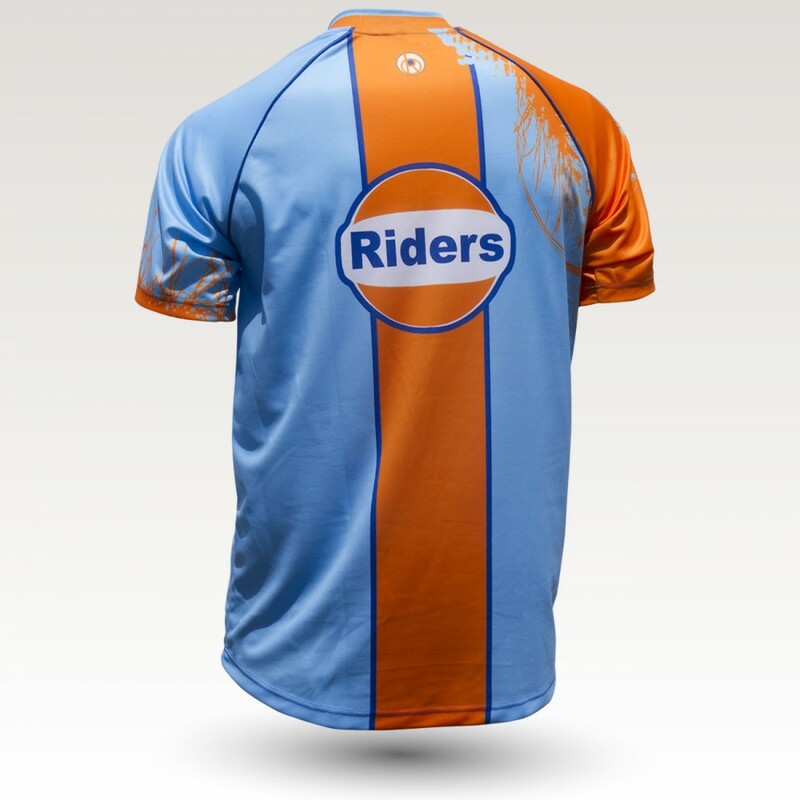 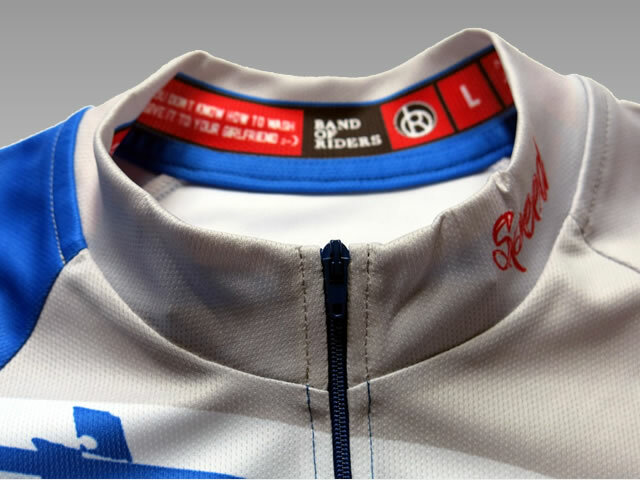 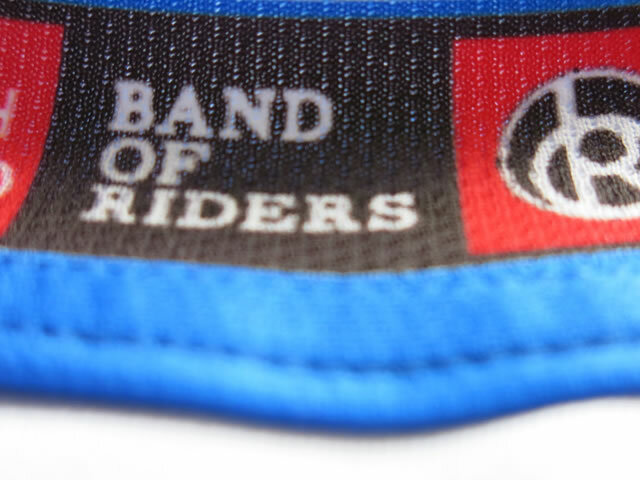 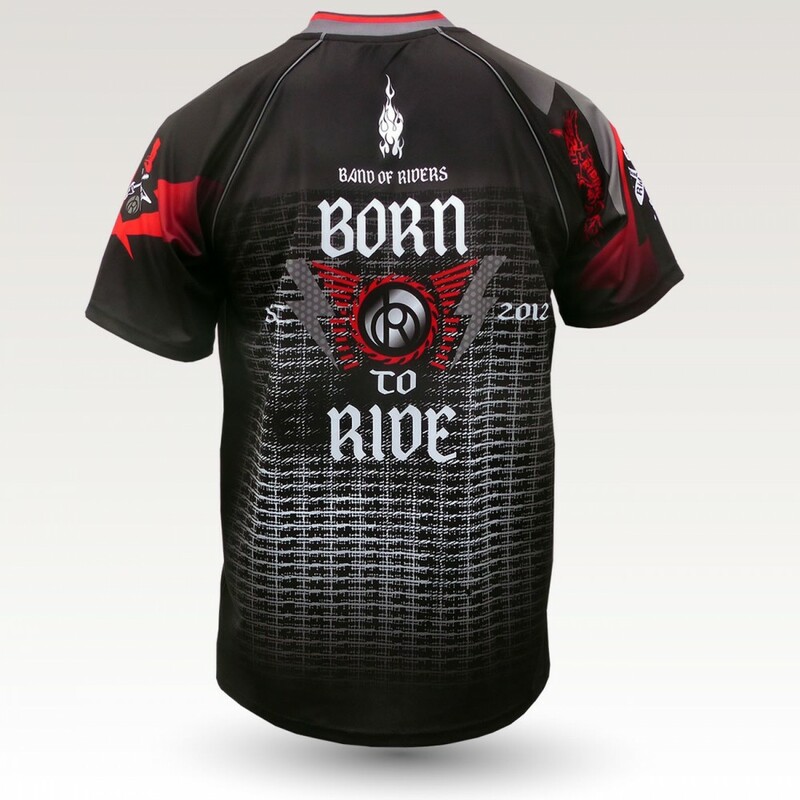 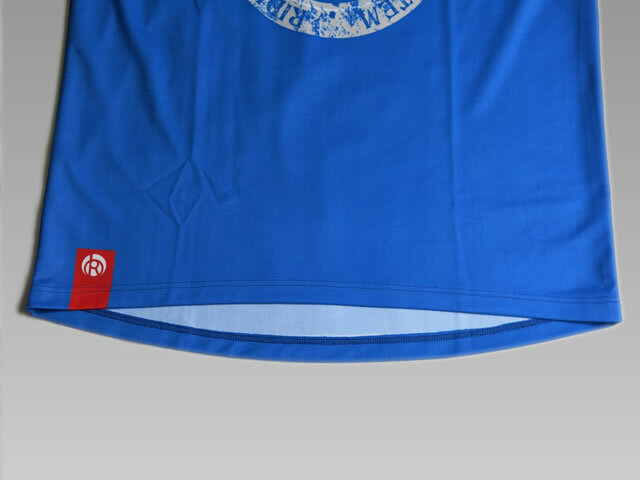 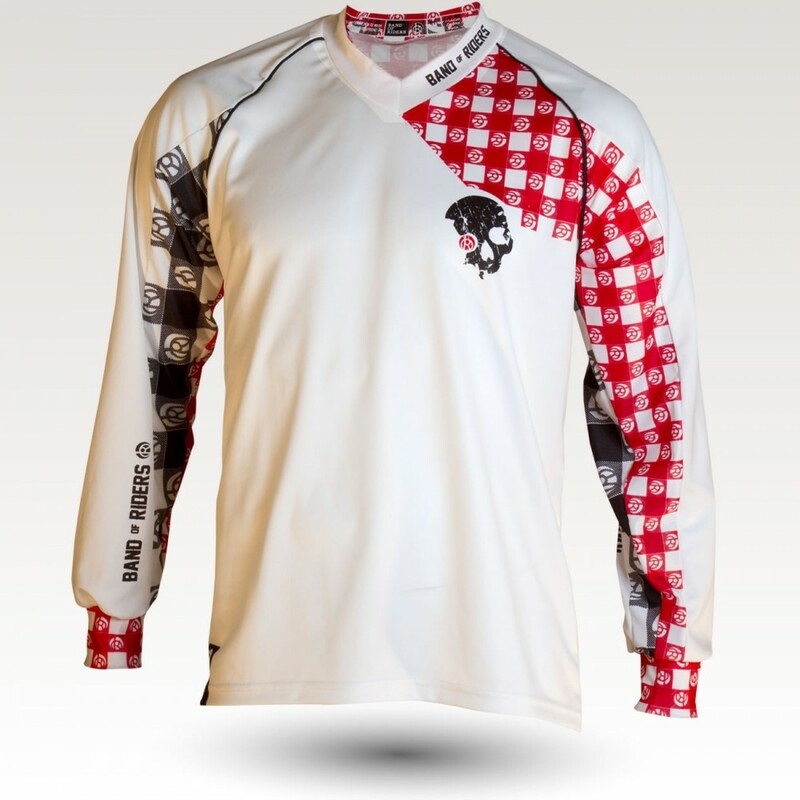 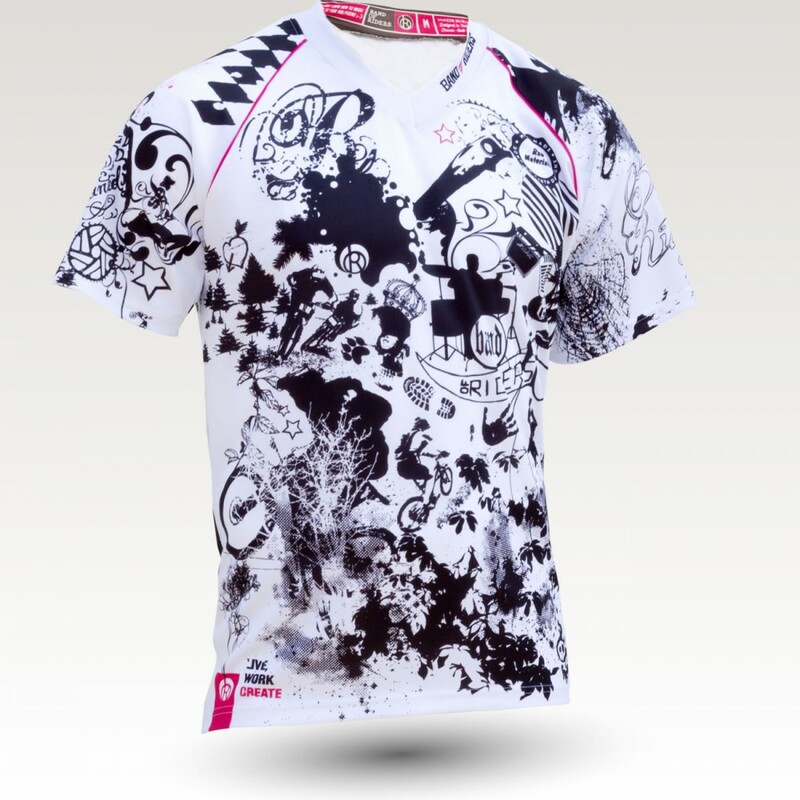 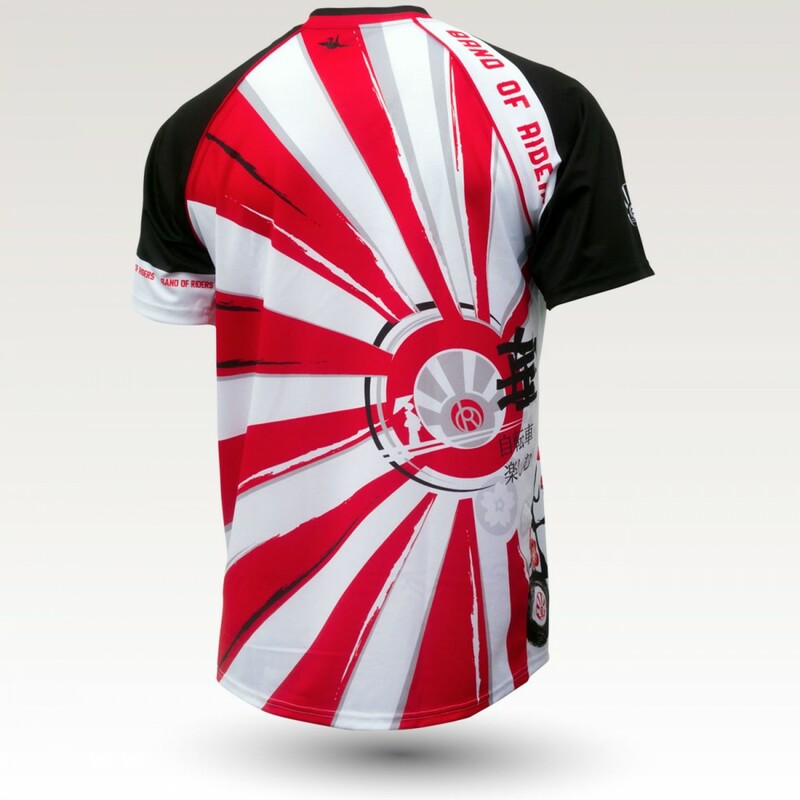 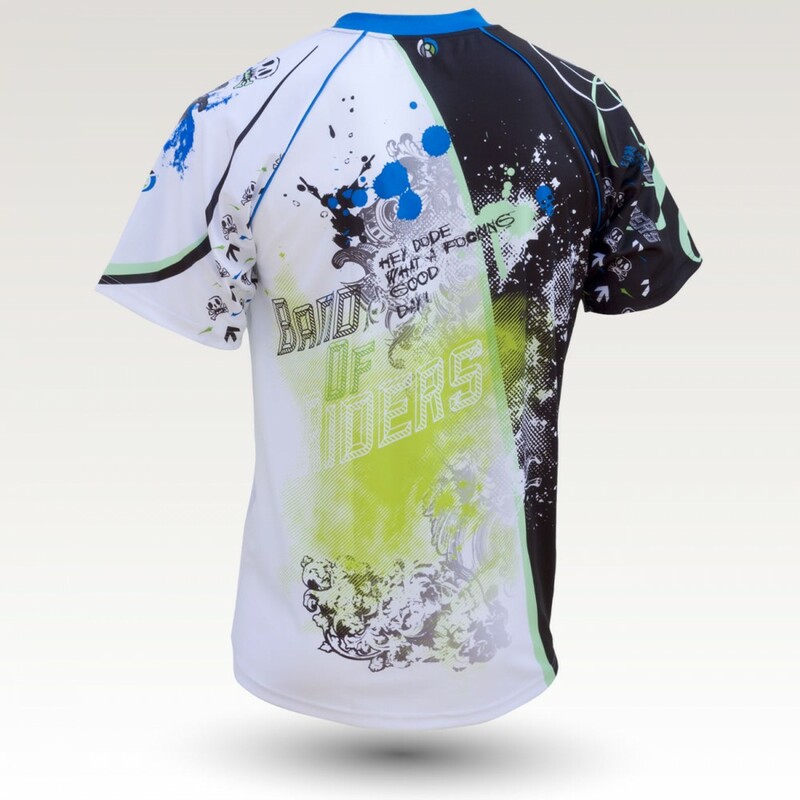 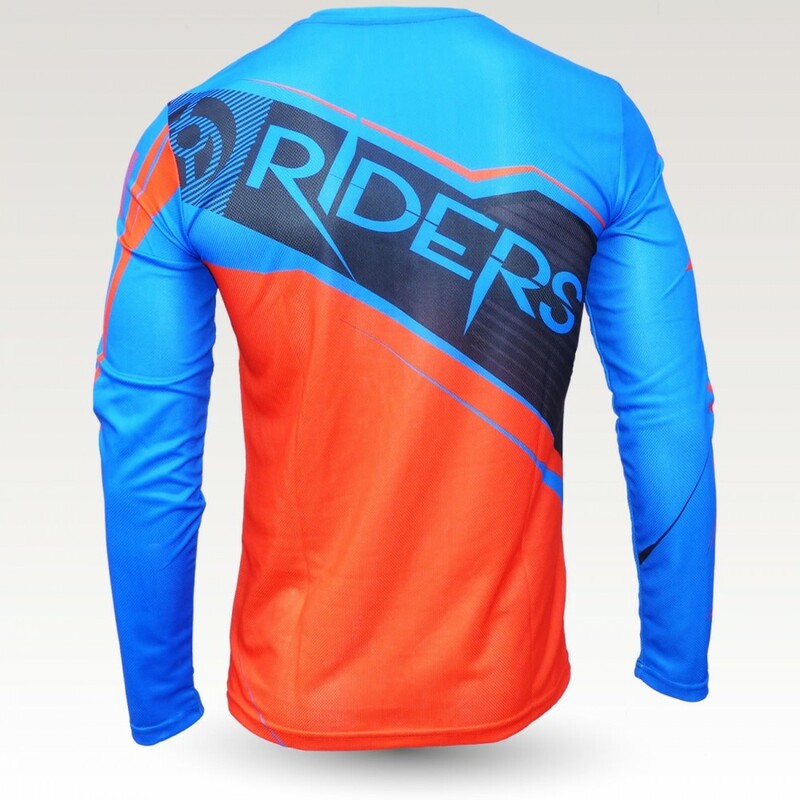 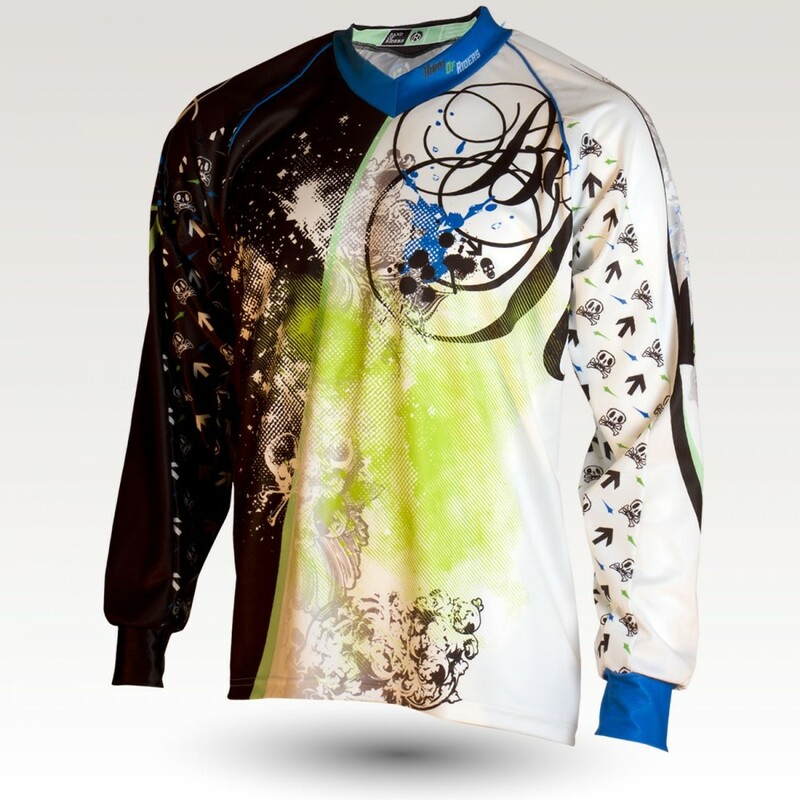 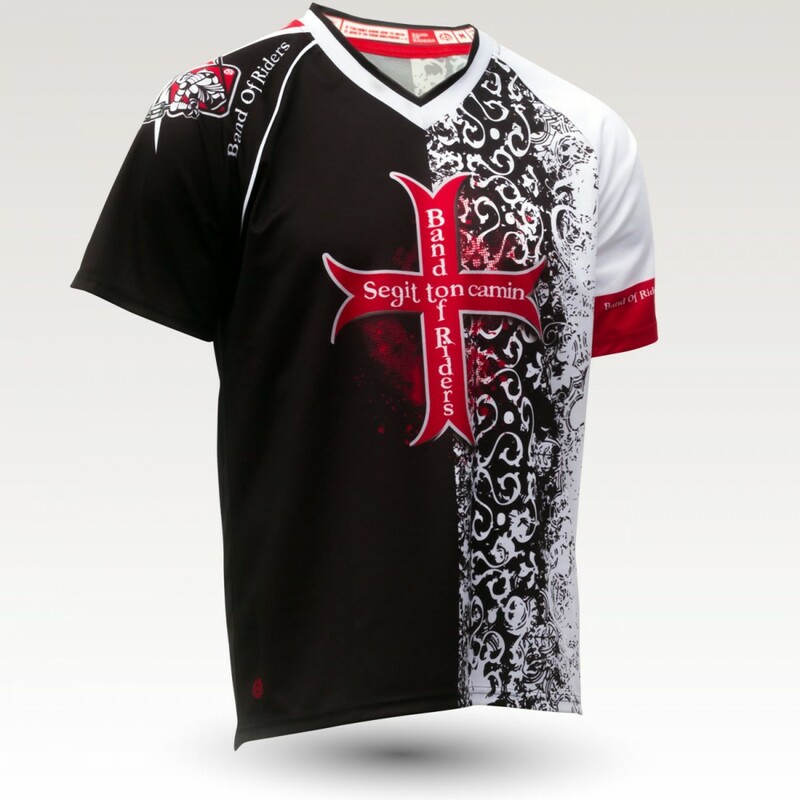 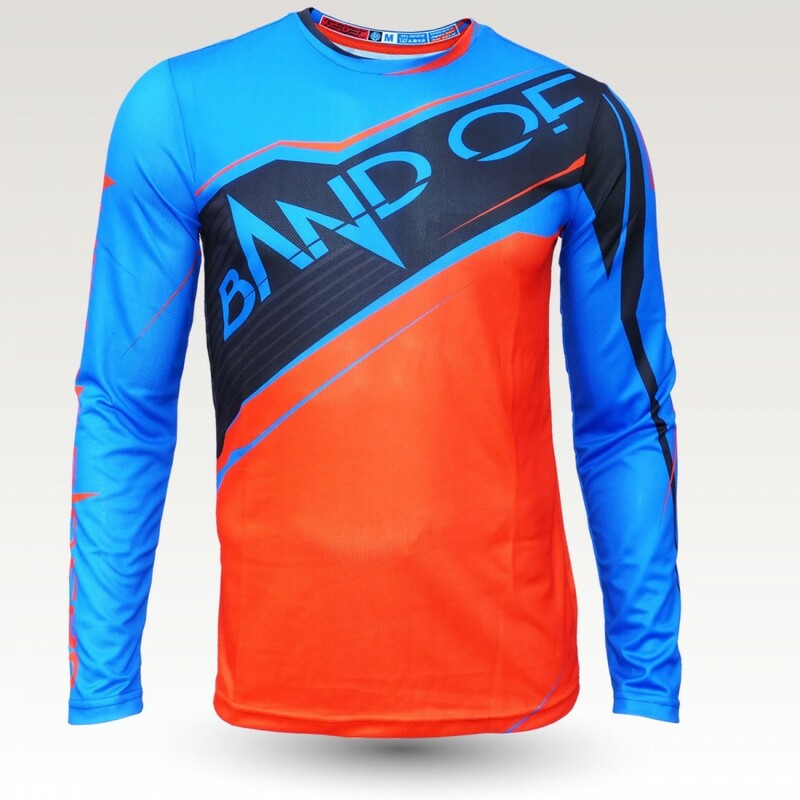 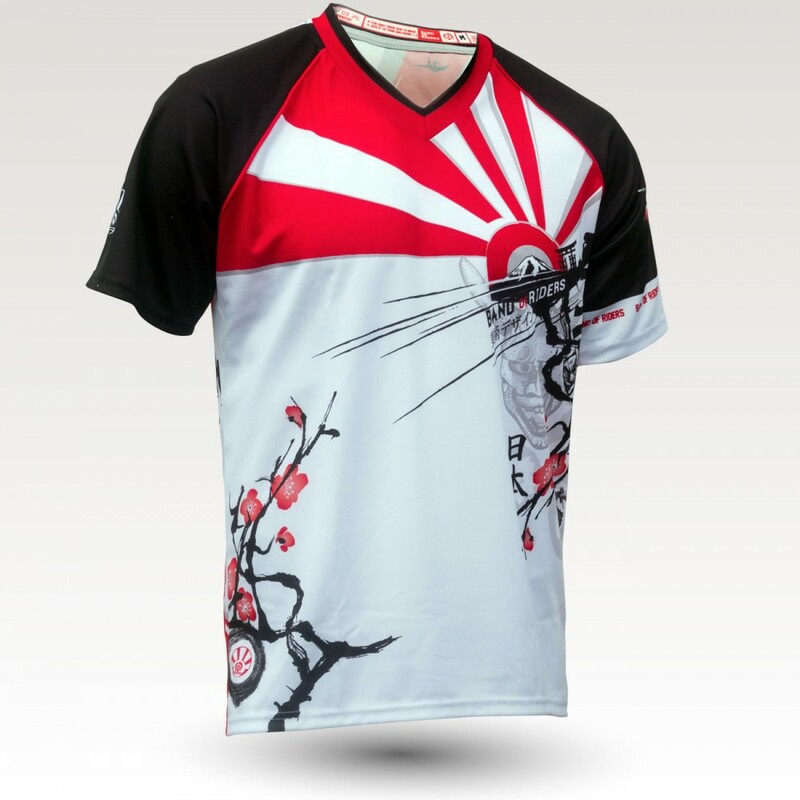 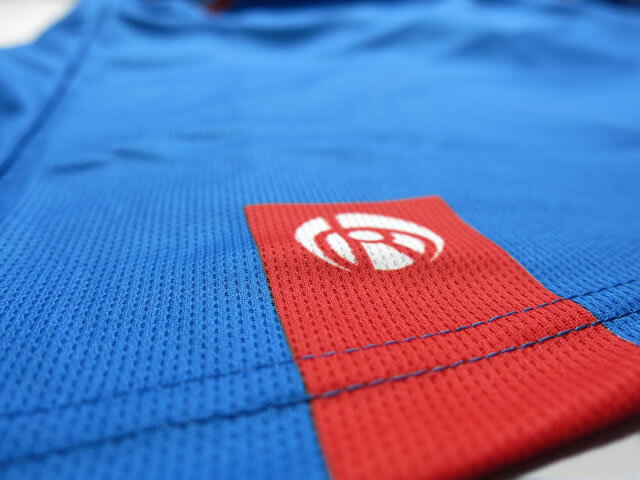 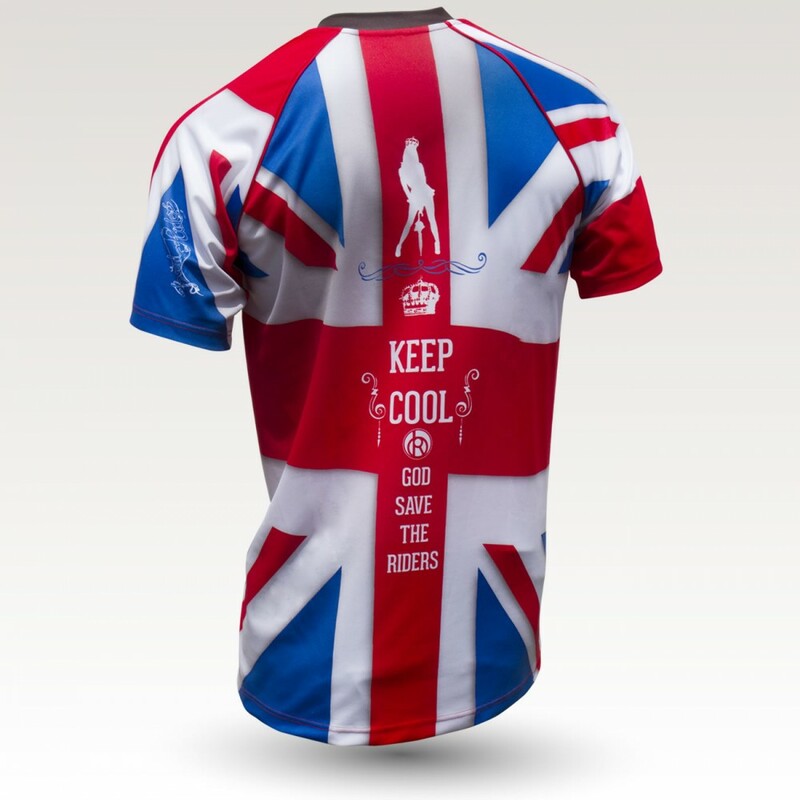 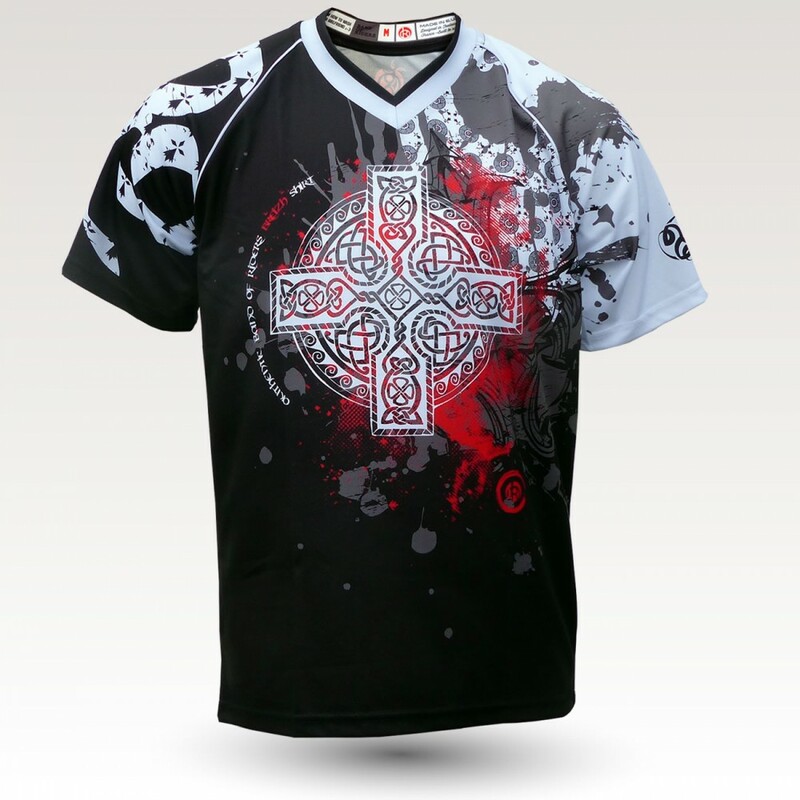 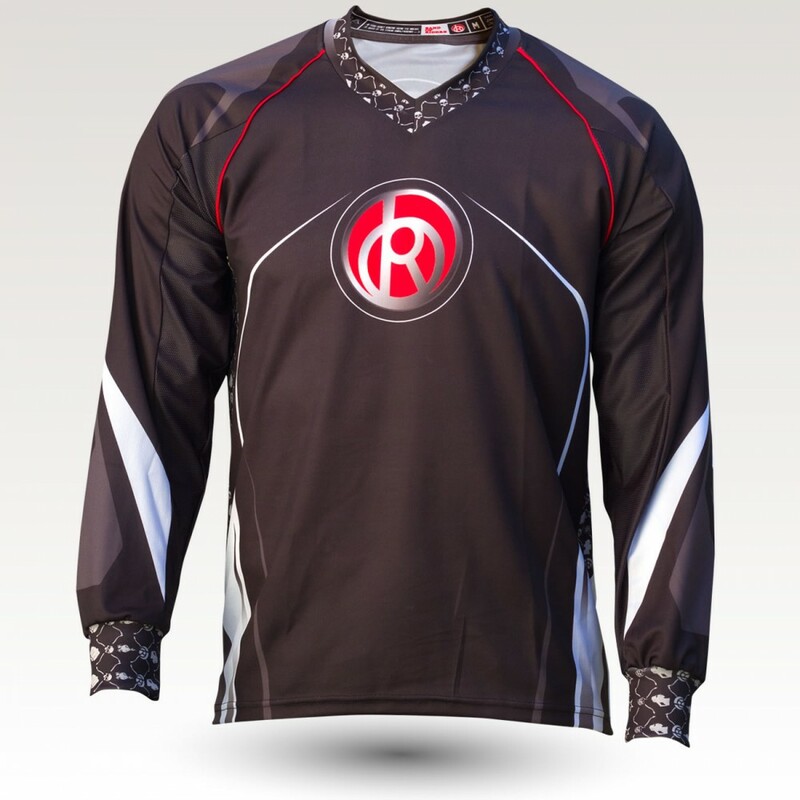 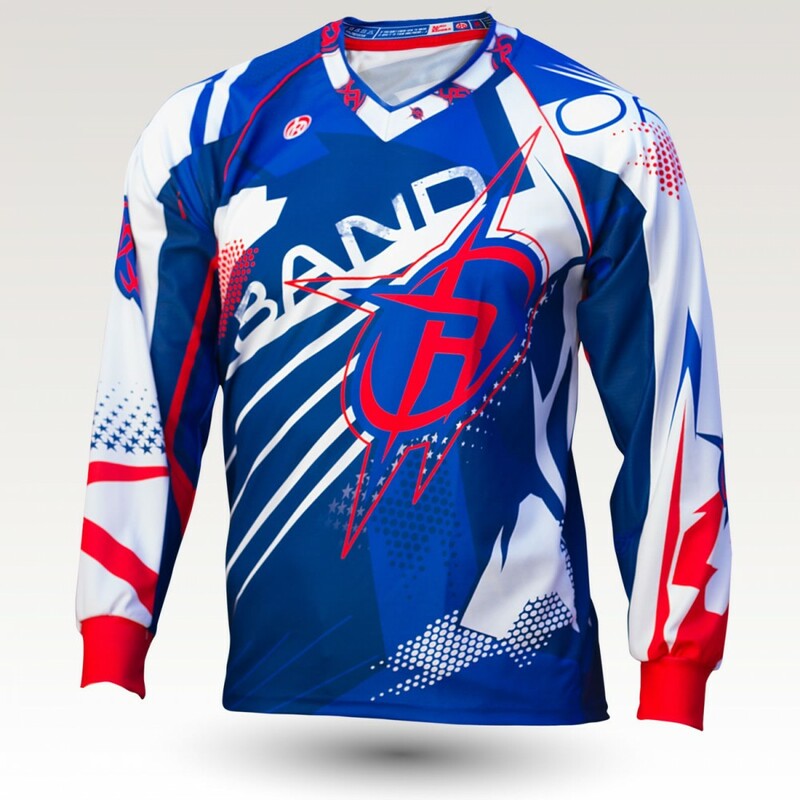 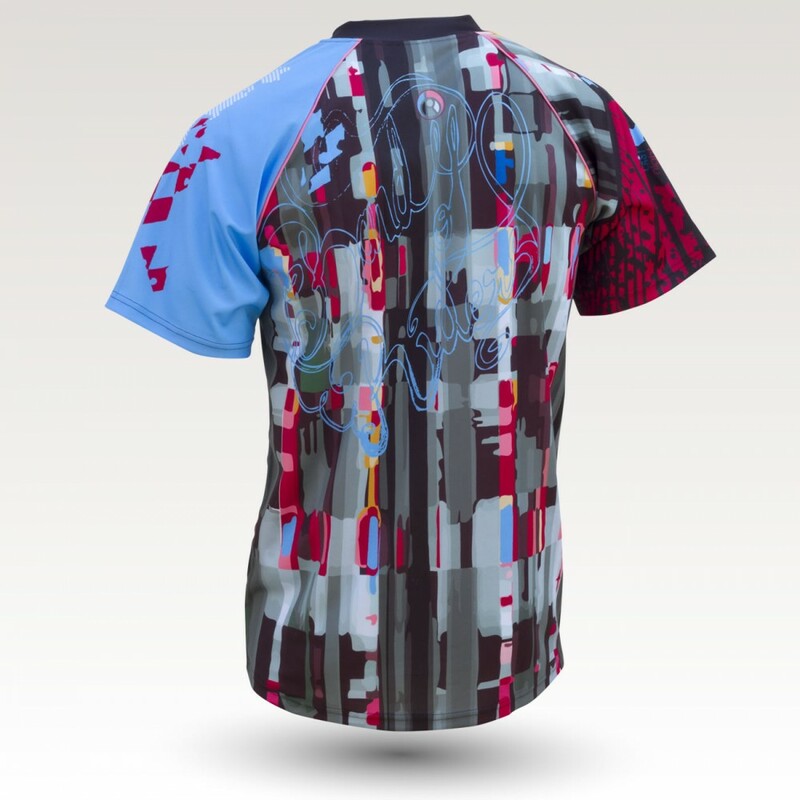 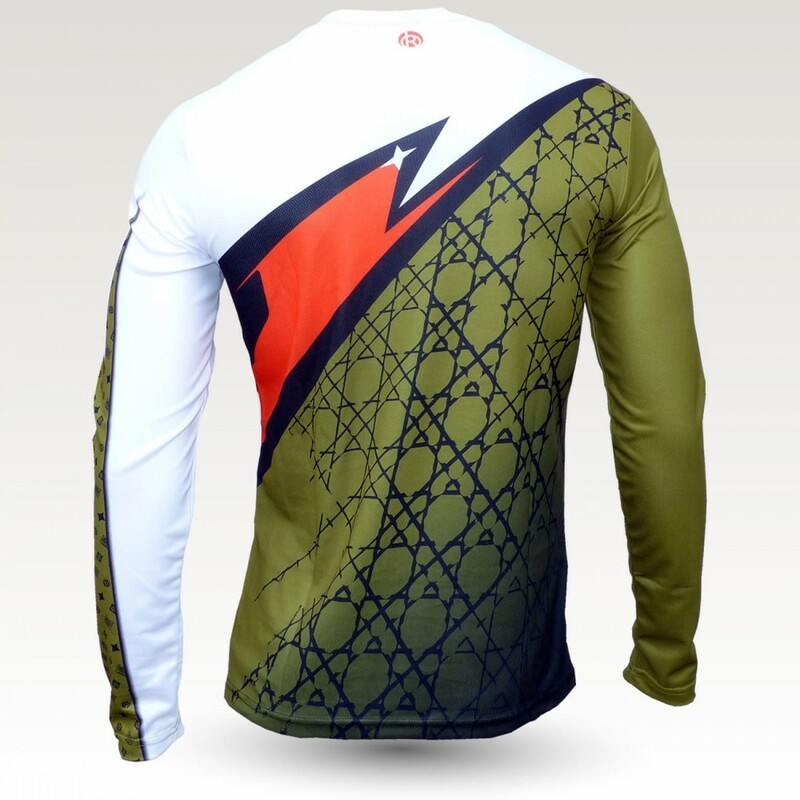 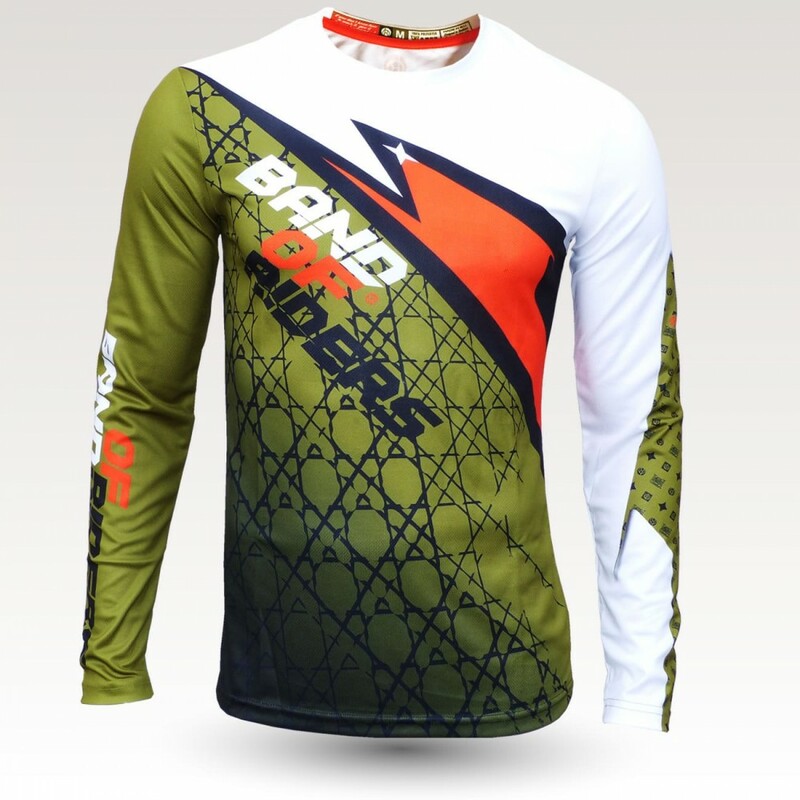 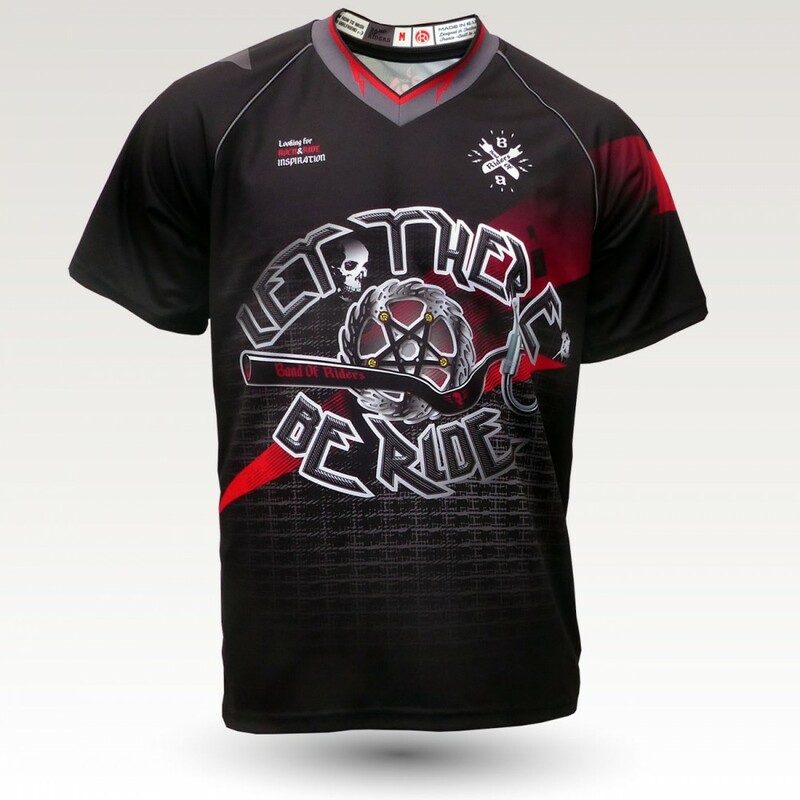 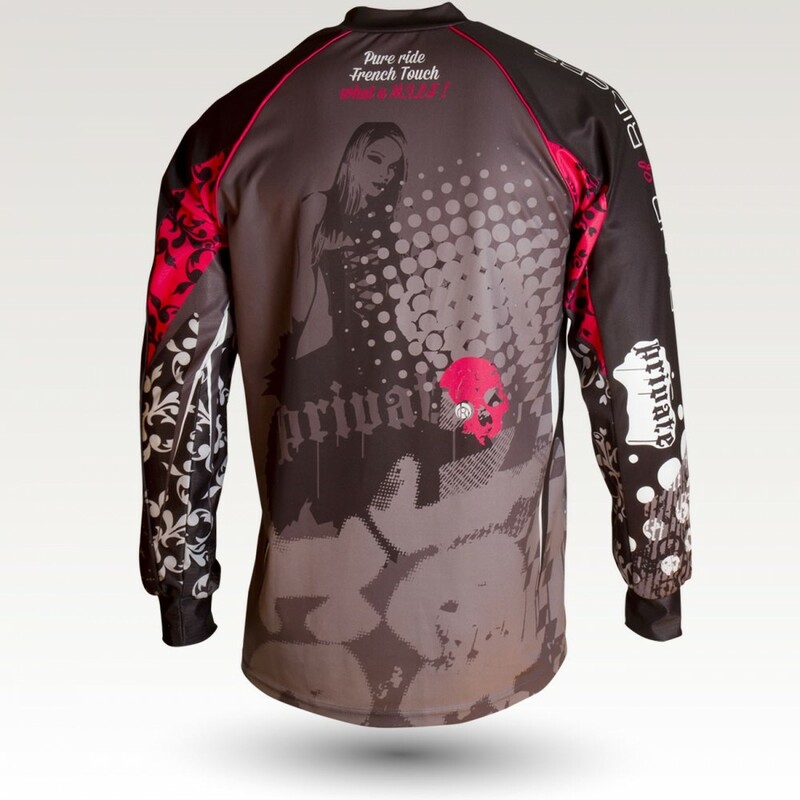 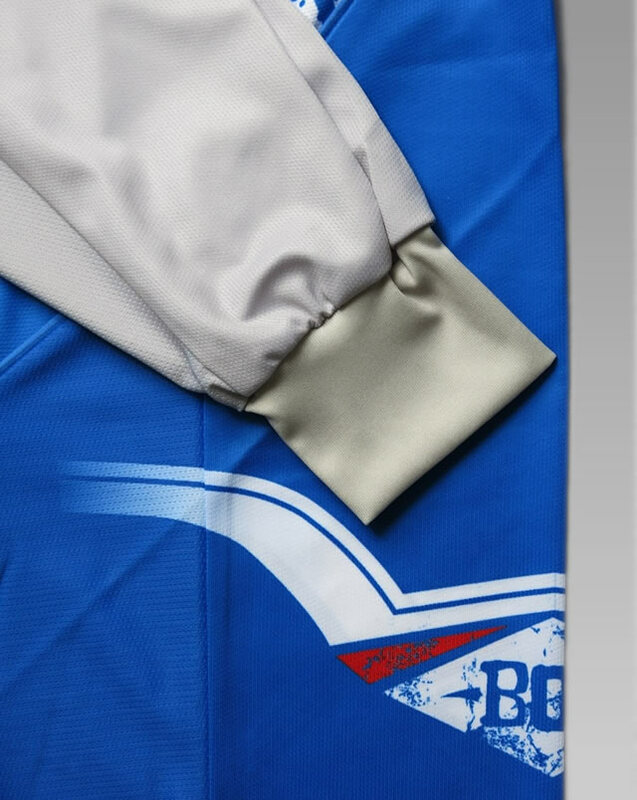 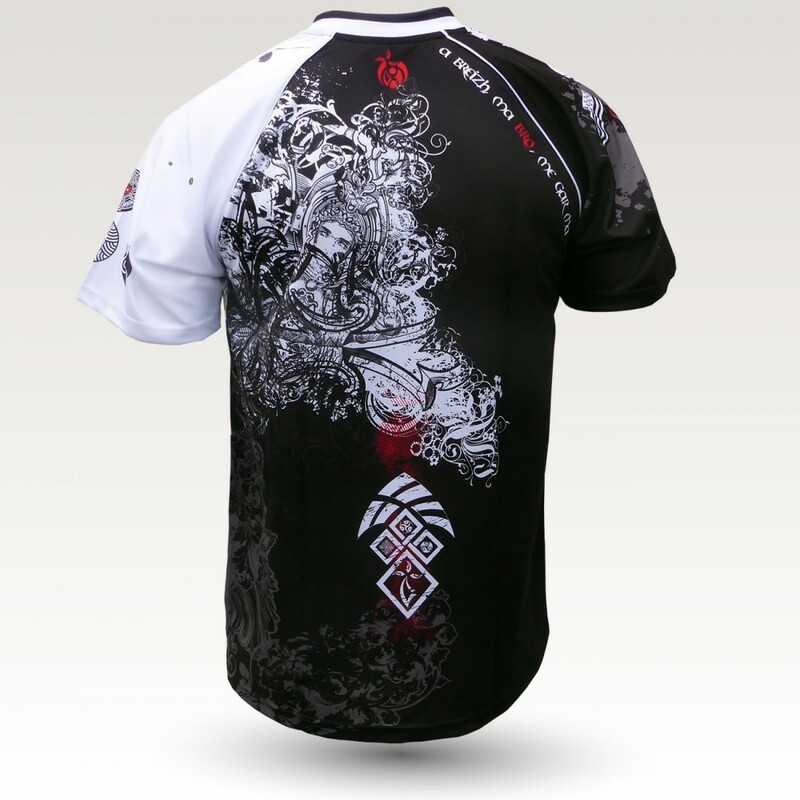 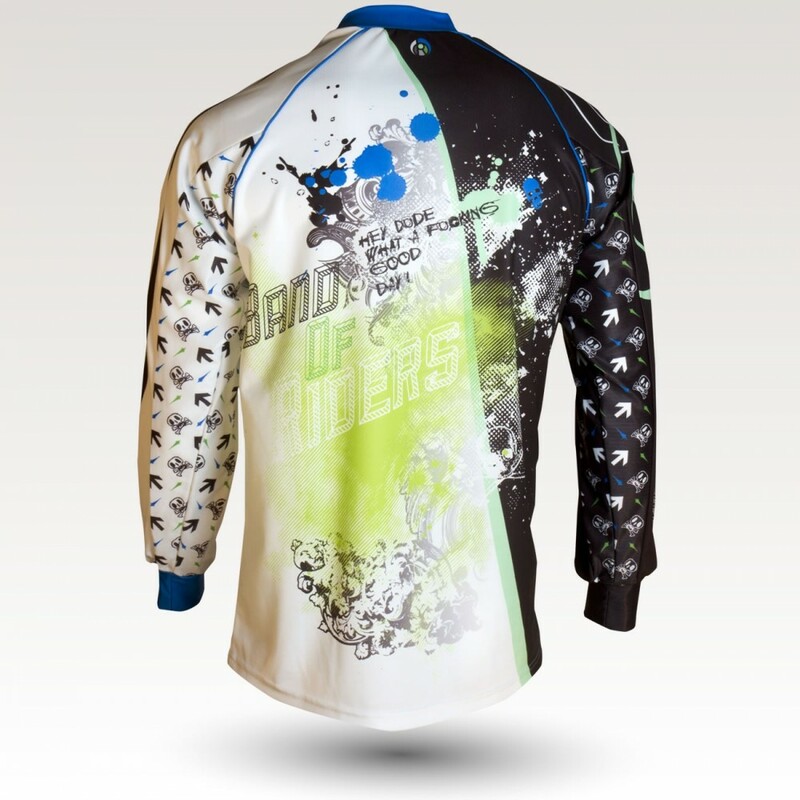 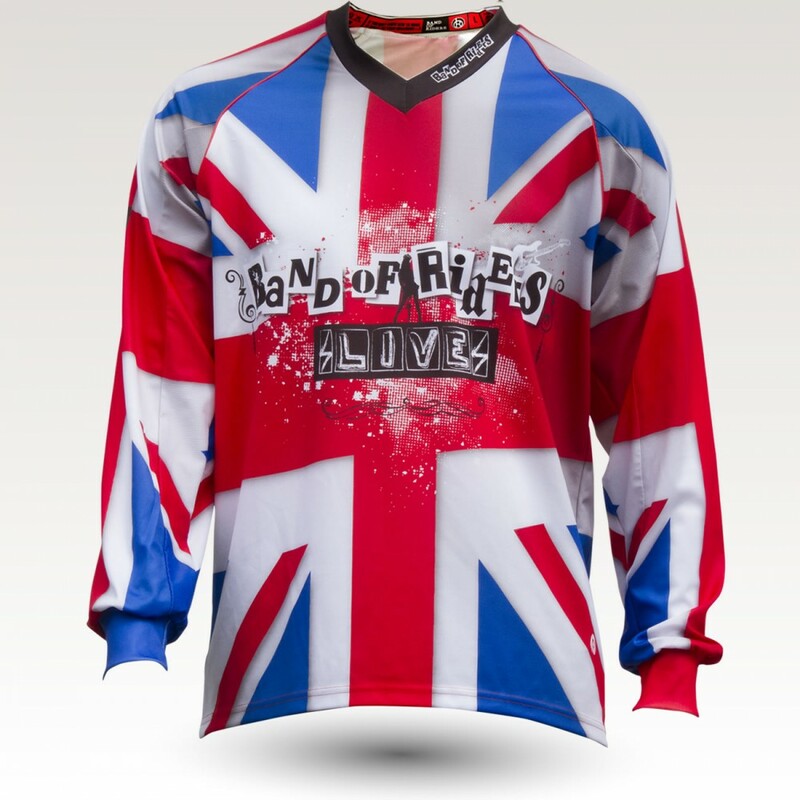 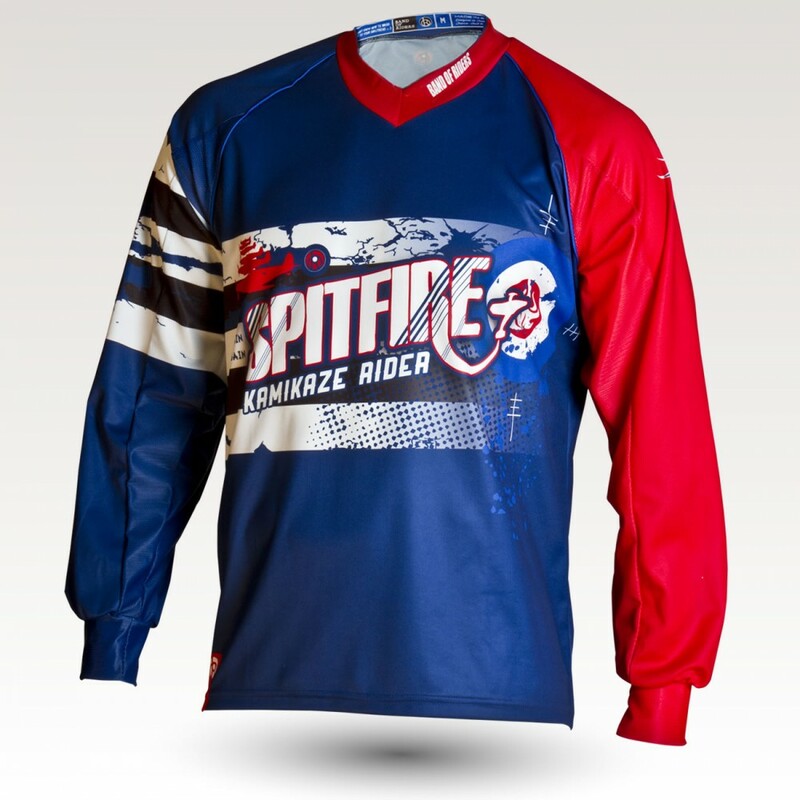 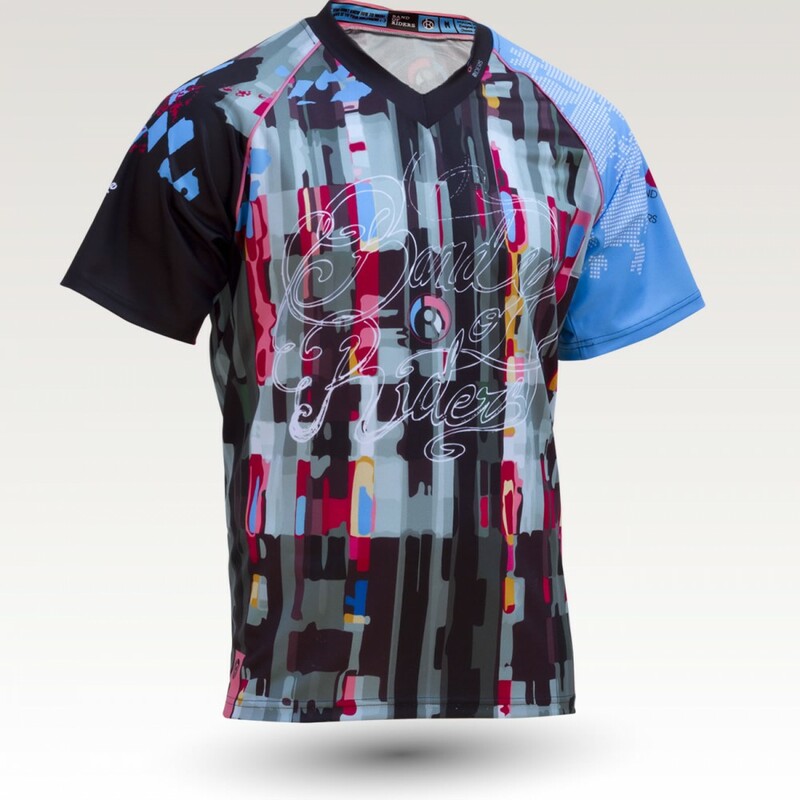 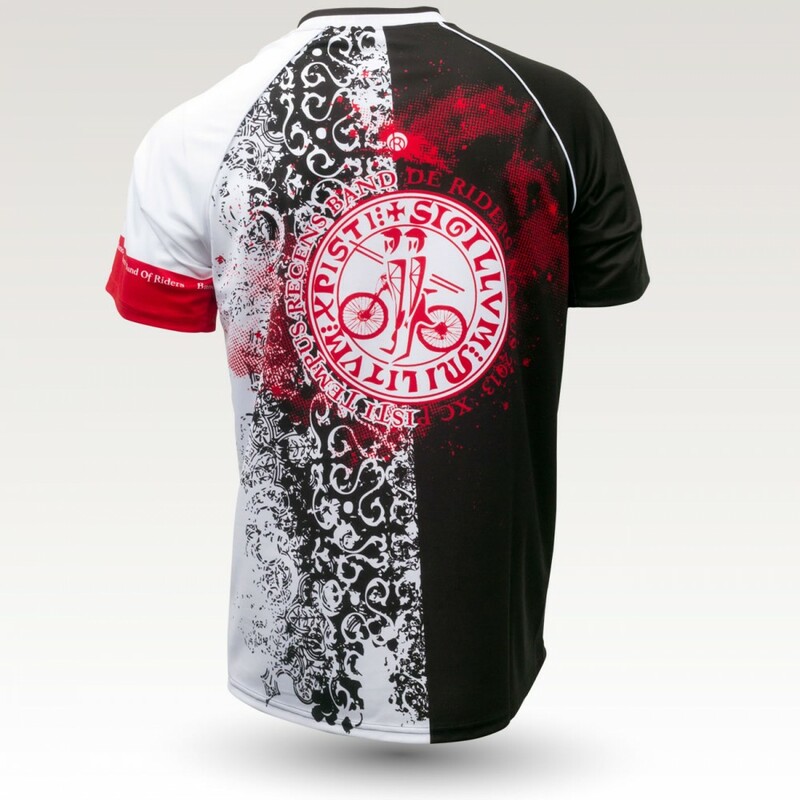 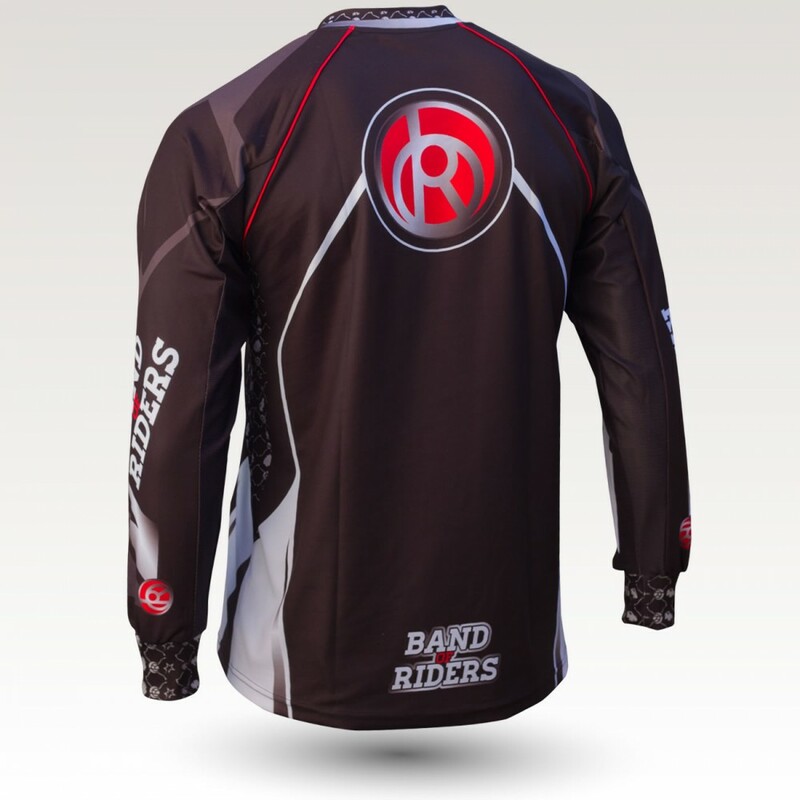 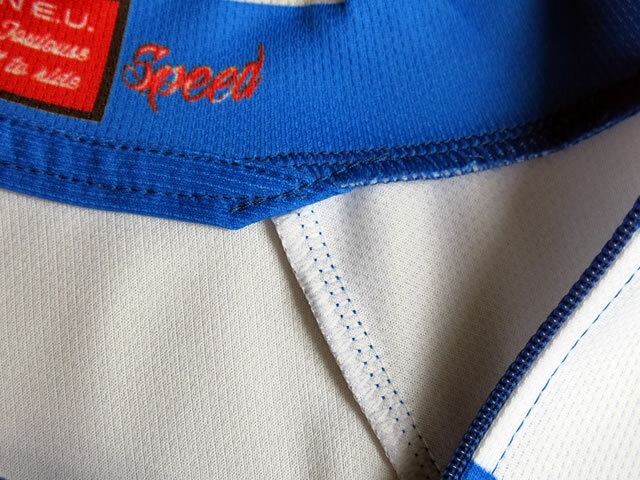 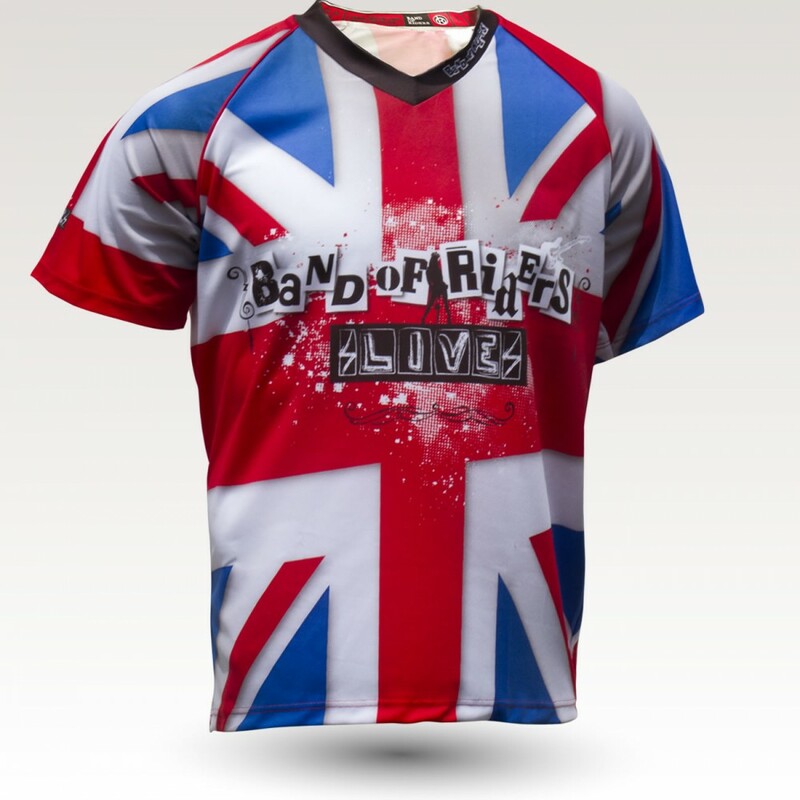 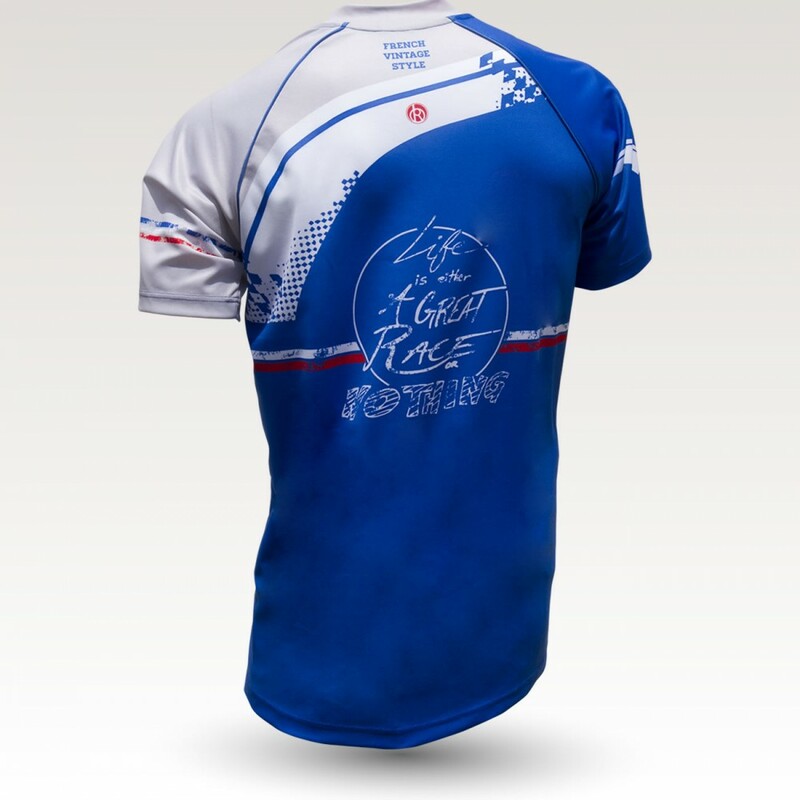 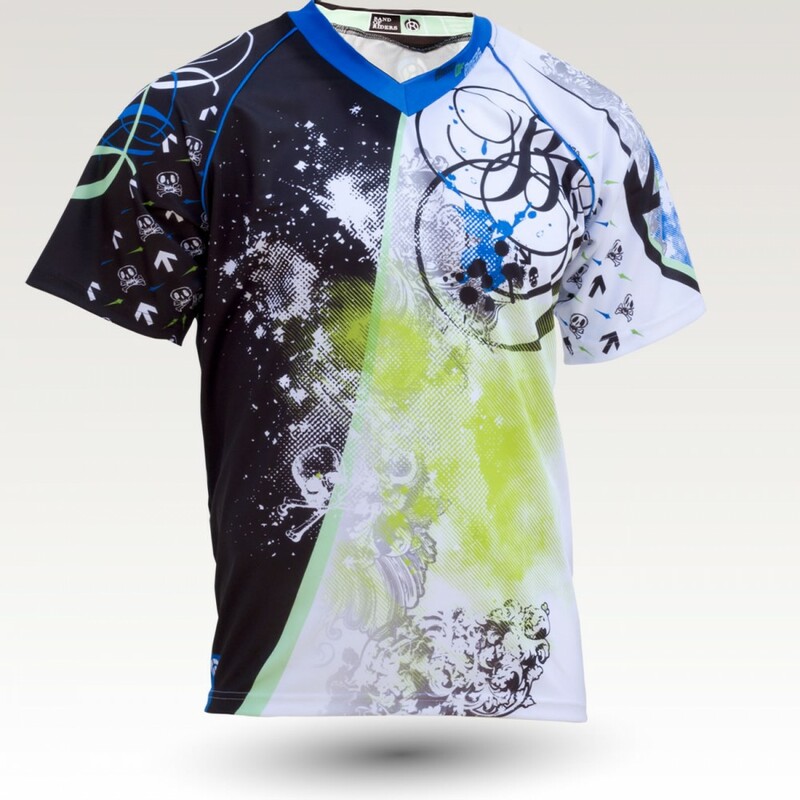 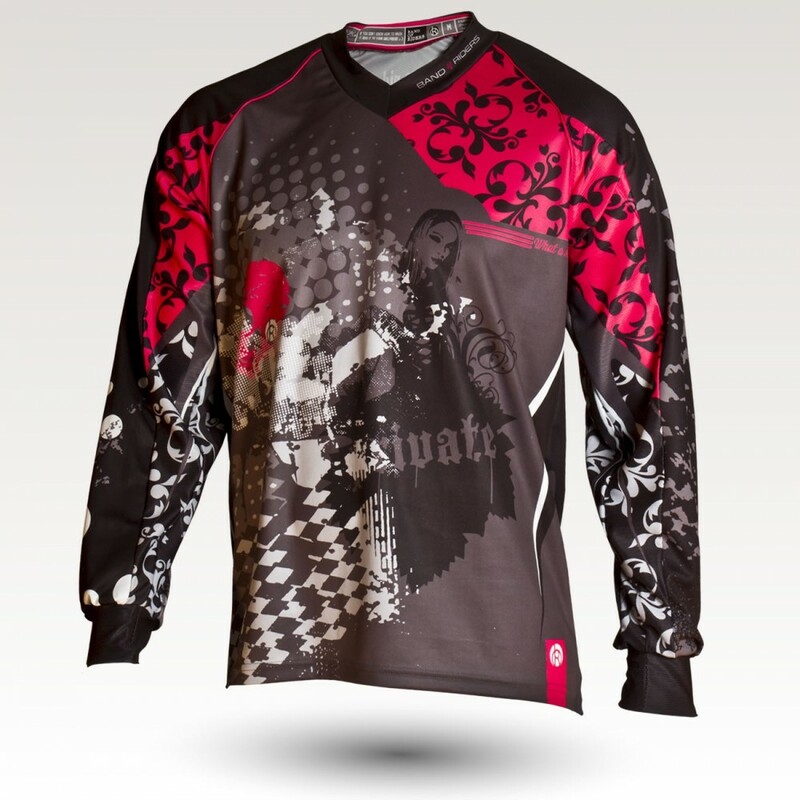 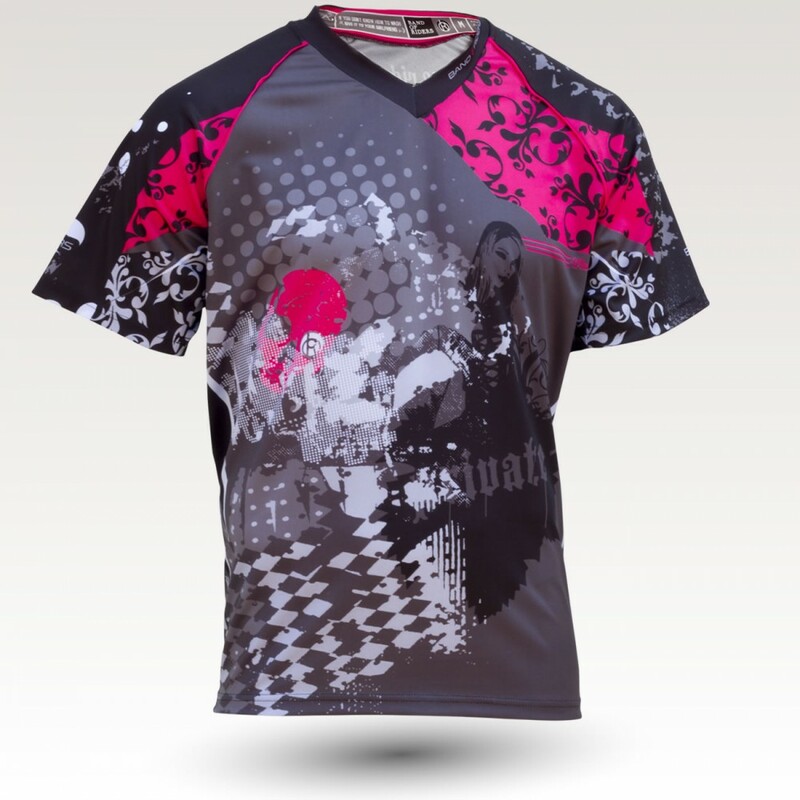 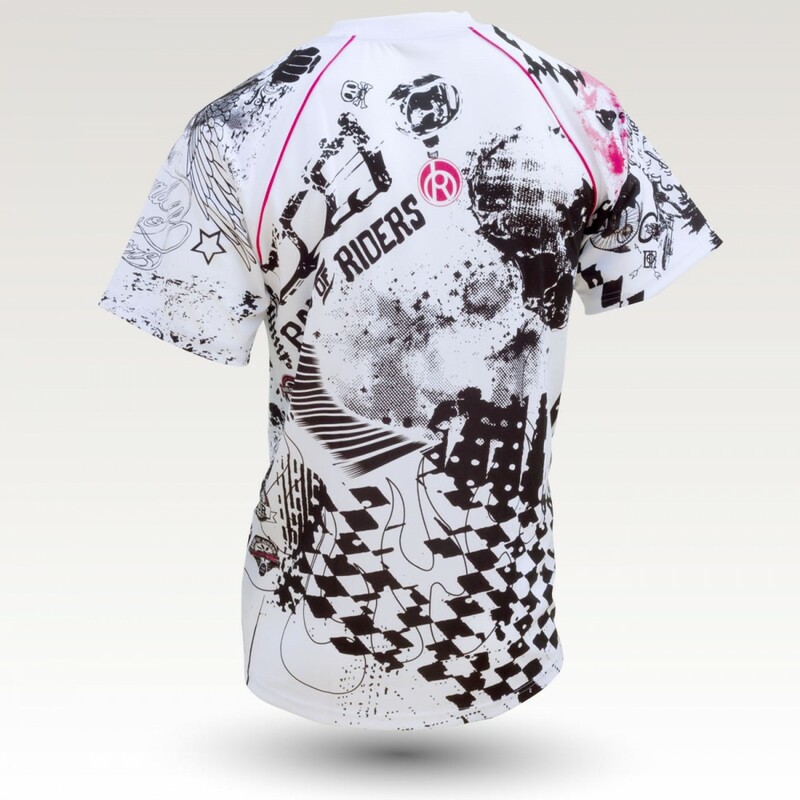 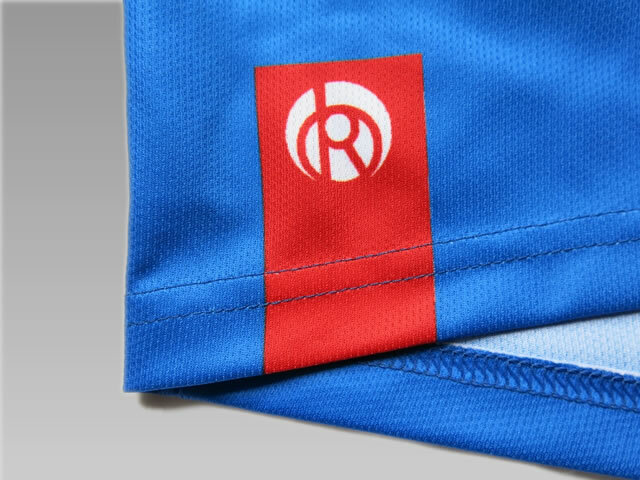 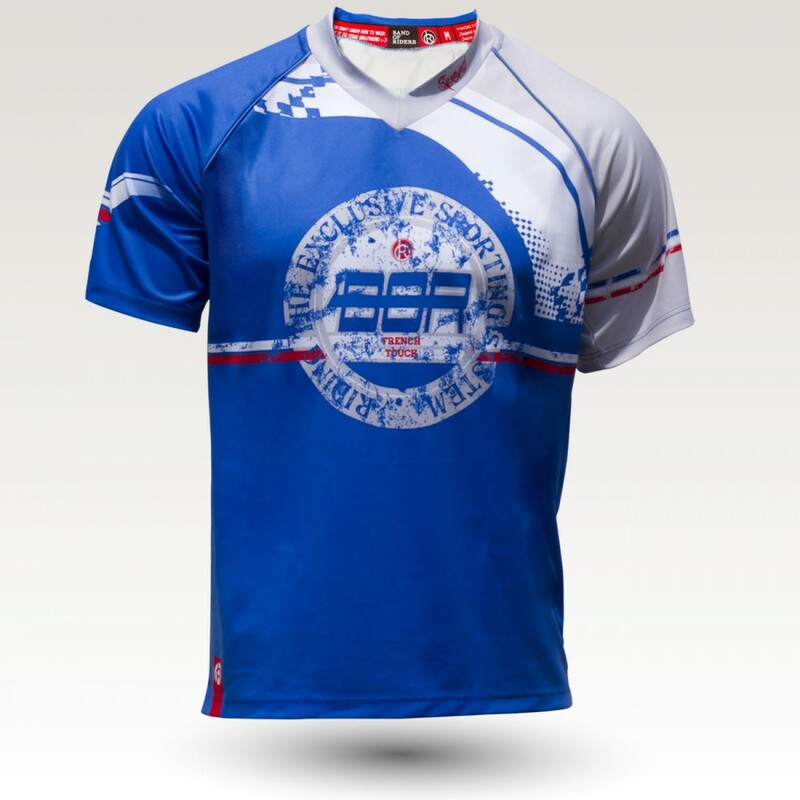 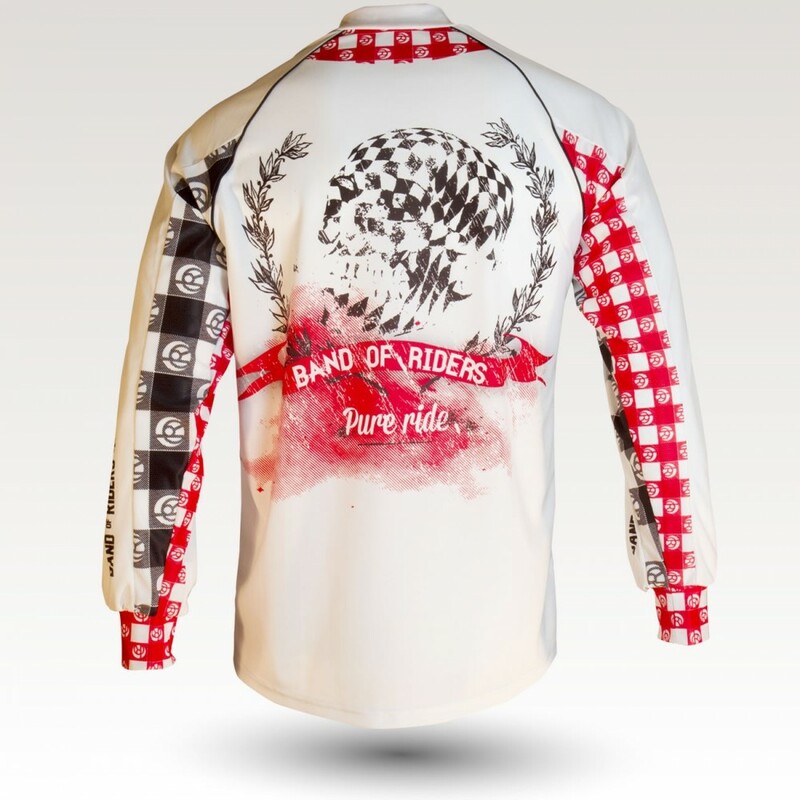 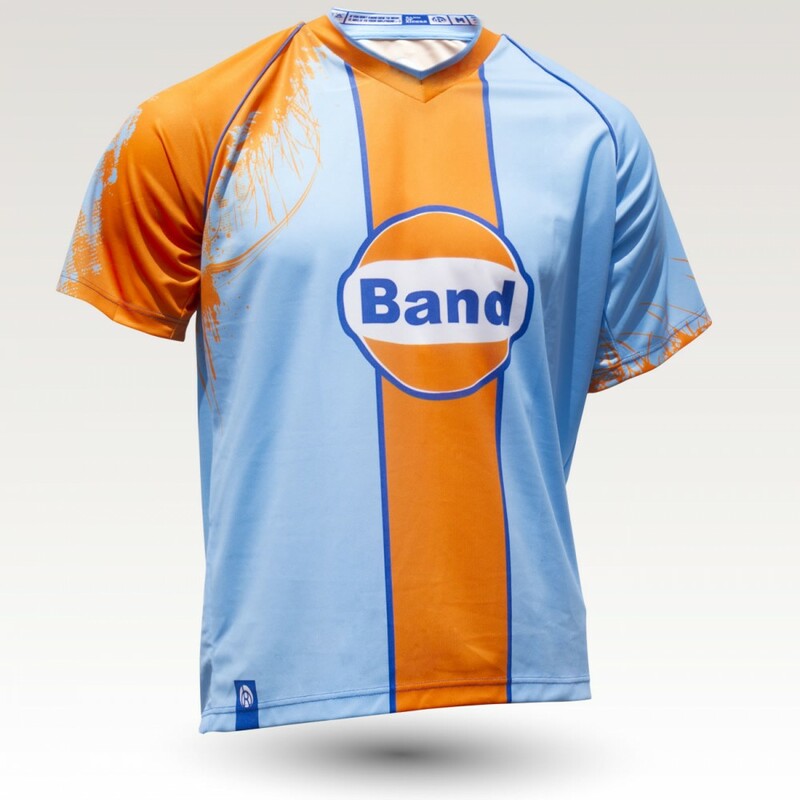 make it a highly functional and eye-catching jersey.